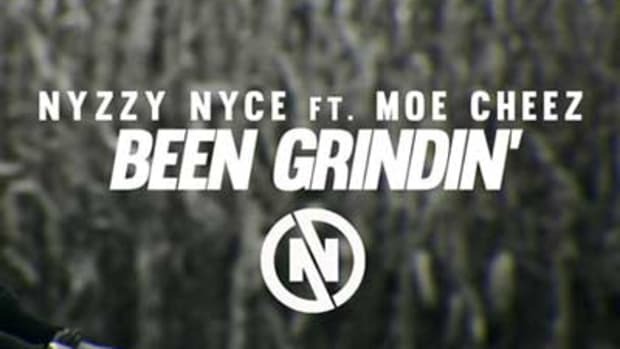 Infamous/G-Unit artist Nyce explains his need to constantly give a look around the next corner. 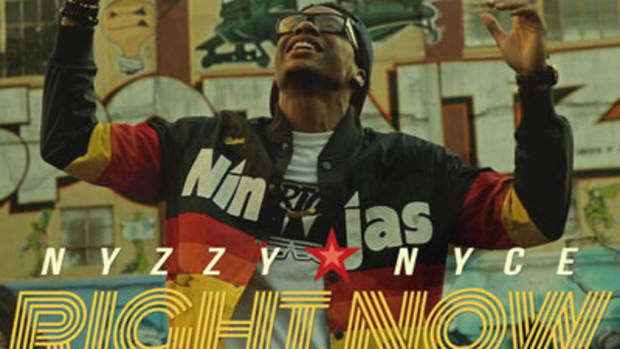 On the cut, Guns Go Off, Nyce rides a low-key beat courtesy of producer Rockwise, perfect for your favorite prime time police drama. Too bad NYPD Blue went off the air, they could have benefited from a new theme song.